The Best Flea Markets in Italy 3.8222222222222 out of 5 based on 45 ratings. 45 user reviews. Going flea market shopping in Italy is one of the best ways to spend your time. But if you think you need to spend a lot of money to get really good buys in Italy, you’re wrong, as there are lots of places where to find beautiful objects and clothes for relatively cheap. One of the quirkiest places to go are the mercatini dell’usato, second-hand markets, which have also become very popular among fashionistas and collectors. 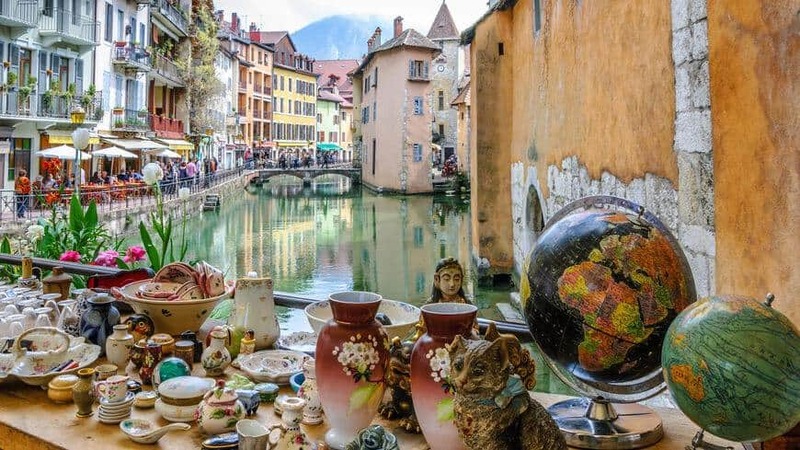 From books to clothes, from house bric-a-brac to objects for hobbies and toys, you can really get lucky at the flea market and get a treasure in a charming little stall of one of Italy’s numerous flea markets. 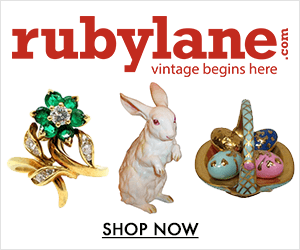 Mind, though: when antiques are concerned, there are usually ad-hoc flea markets organized for collectors. Wherever you go in Italy, you’ll always find a town or a village with an open street flea market. The mercatini dell’usato are high in number, but they differ in types: besides the standard, second-hand flea markets selling clothes and objects, we also find another conventional type of market: the mercato delle pulci, flea market. 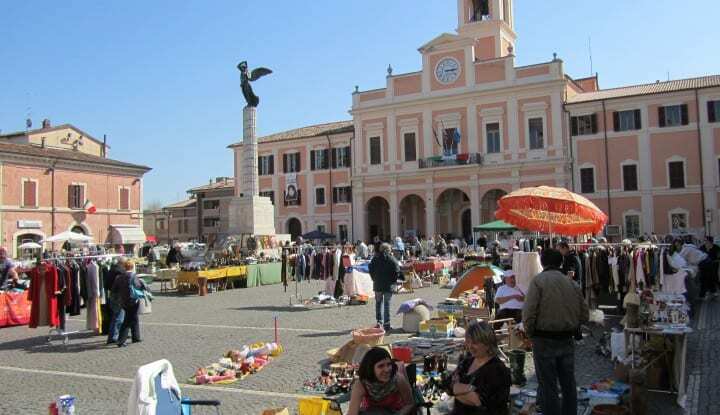 Unlike second-hand markets, the mercatini delle pulci (flea markets) have historical roots, since they appeared a long time ago, and they are usually associated to very specific types of objects. The expression itself, mercatino delle pulci (italian for flea market), has a rather a derogatory meaning since, usually, low-value things can be found on its stands; so, when people think of products bought at the mercatino delle pulci, they usually assume they are things of little value and, sometimes, useless. 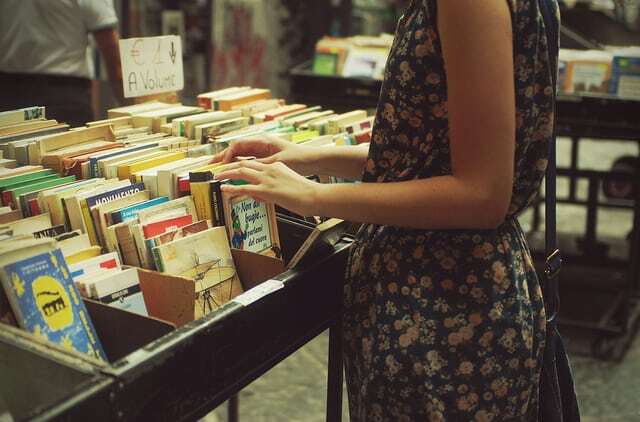 Often, this kind of flea markets can be a good destination for collectors of all that can no longer be found anywhere else, such as old newspapers, magazines and little things fashionable in 80’s or 90’s. 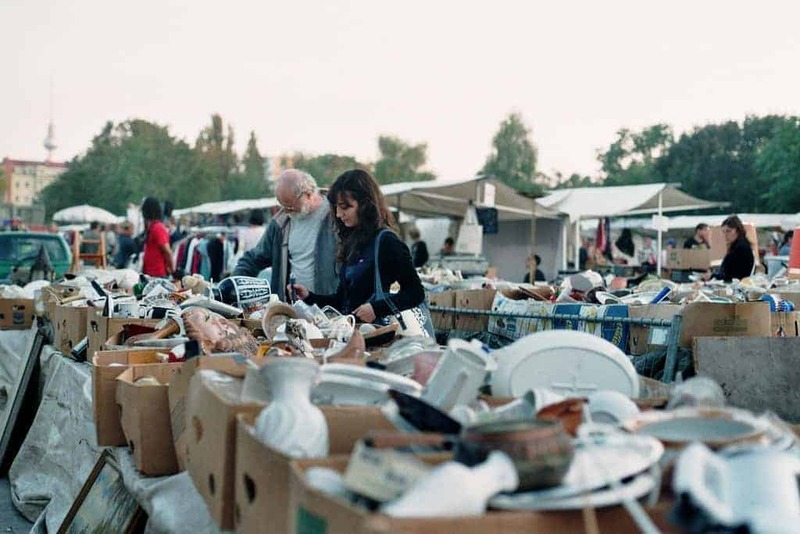 Whichever the object bought, the number of second-hand and flea markets has considerably increased in the course of time: in 2008 the number of second-hand markets amounted to 2000, all over the Italian territory. It would be impossible to list all of them, but here are some the best known. Bonus: Flea markets in Italy on a map! 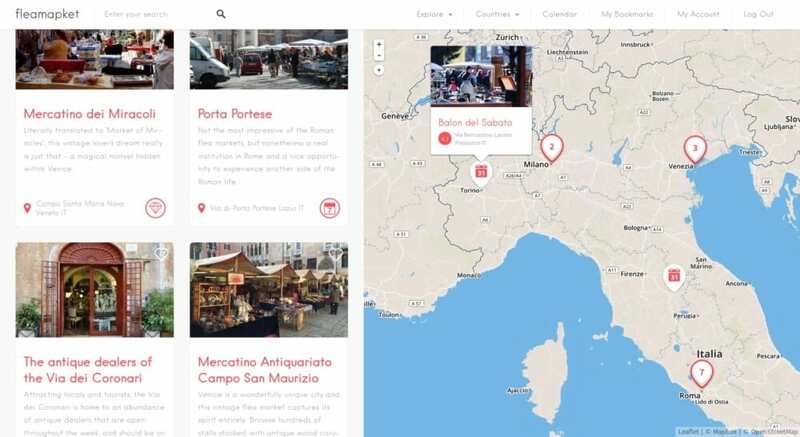 You can now visualize a selection of Italy’s best flea markets and antique fairs on a map! We exclusively featured Italy’s most acclaimed flea markets, in Rome, Turin, Milan, Florence and Venice. Just click on the image below to access our map for free. Verona, Perugia, Todi, Terni and Padova are NOT in Tuscany. Can you please verify before posting? Doesnt take very long to see that Padova, for example, is not even close to Tuscany. I was hoping specifically to find any info on the possibility of a flea market on a Friday in Venice. This was all of little use, unless I liked dodging ads. Hi there! Stumbled upon your post and I am so impressed by the recent and quick response to your comments so I thought I would try to reach you as well. I am currently in the lazio region and looking for an antique flea to visit this weekend. Was hoping for other than Rome. You mention viterbo has one on the 3rd Sunday but I will not be here then. I asked a local and they mentioned Viterbo might have one this coming weekend (the 1st one of the month) too. Is there a way to verify this without making the trip there? We were also told that Arrezo has a huge one this coming weekend, but we figure it is because the Palio is in nei ghboring Siena…and that is a little far for us to drive for a day trip. Thank you for your time in helping us find such. 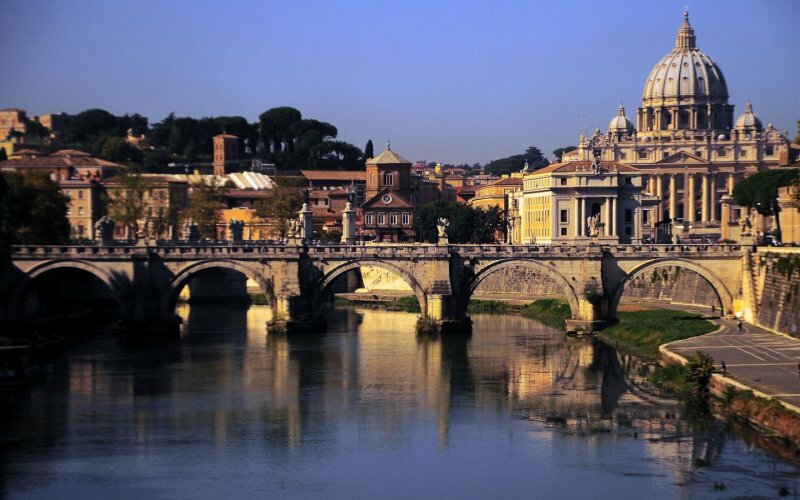 And if Rome is our best option, please advise which one will offer the most reasonable prices– Gracie Mille!! Hi Gina, glad you found us then :) the Lazio region offers quite a few options when it comes to shopping for antiques and vintage. 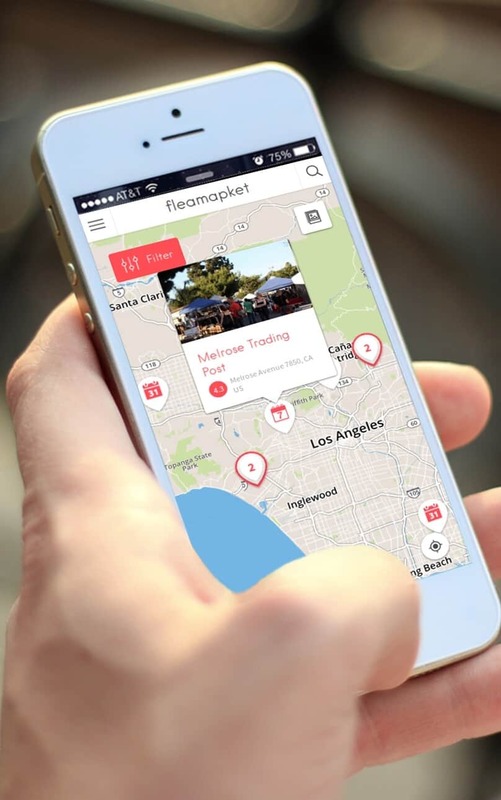 The only challenge is to find when and where flea markets are taking place. 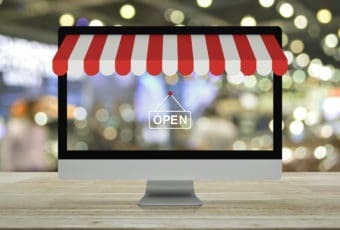 In fact, many flea markets take place once or twice a month (1st, 2nd, 3rd or last weekend of the month), and some change locations from time to time. It is therefore quite complicated to precisely keep track of each of them. While I could tell you with 100% accuracy which flea market to visit on a specific day in Paris, London, NYC, SF, Berlin, Vienna, and dozens of other cities around Europe, cities like Rome seem to be in a perpetual movement (from a flea market perspective). Once again, make sure to check different sources before planning your trip there. This information is to be taken with a pinch of salt (as usual with Roman flea markets). But there are other alternative in Rome for antique & vintage shopping (https://www.fleamarketinsiders.com/best-flea-markets-in-rome-italy/) and as a last resort, you coud always visit the antique dealers of the Via dei Coronari: https://www.fleamapket.com/listing/via-dei-coronari-roma/ (check beforehand if they’re open on the weekend). Enjoy your trip in Lazio and Roma, and I hope you’ll have a great flea market shopping time there! Saturday afternoon i go to Gabicce mare and Maybe you know something bearbejdede there ? Hi Miles, thanks for letting us know! I’ll amend the review to feature this change. Thanks again! Great articles! I will be in Arezzo and plan to attend the flea market on Sunday, however, I would love to visit some Mid Century modern shops as well. I am a store owner in the states specializing in mid century. Have any suggestions? Thanks! I would like to know the antique marketplaces in Italy. Hi I’m looking for mercatini dell’usato in Le Marche, do you know of any? If the first day of the month is a Sunday when is the second weekend?